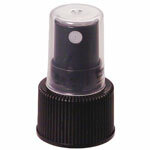 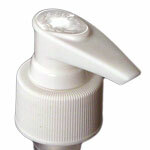 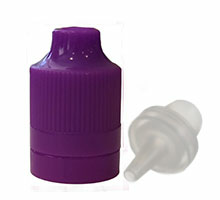 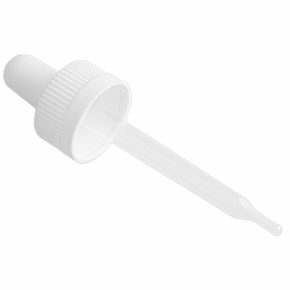 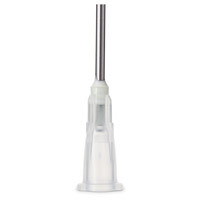 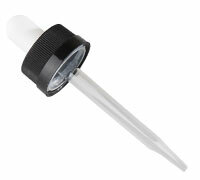 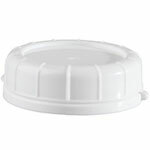 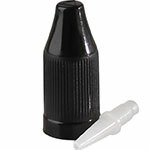 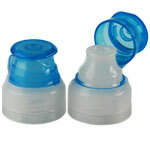 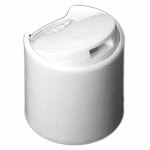 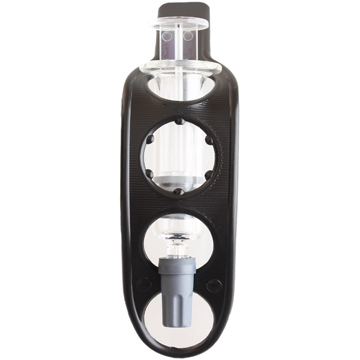 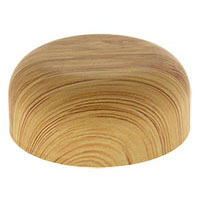 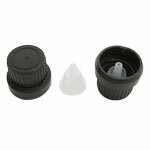 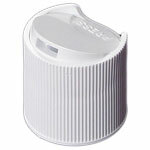 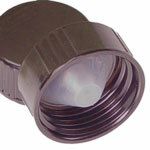 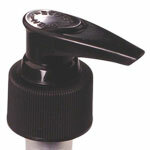 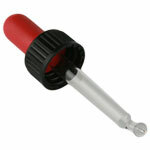 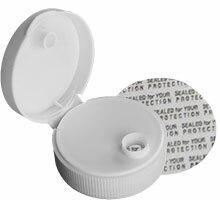 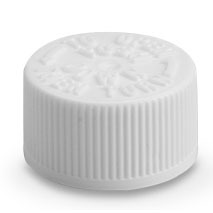 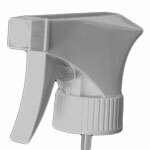 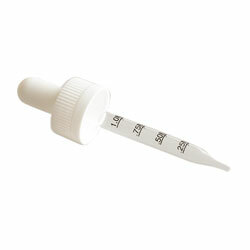 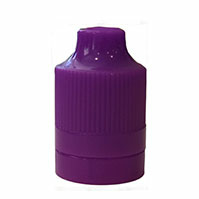 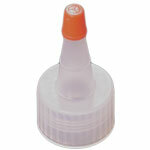 All of the closures offered on eBottles are designed to provide leak-proof seals with our bottles when used correctly. 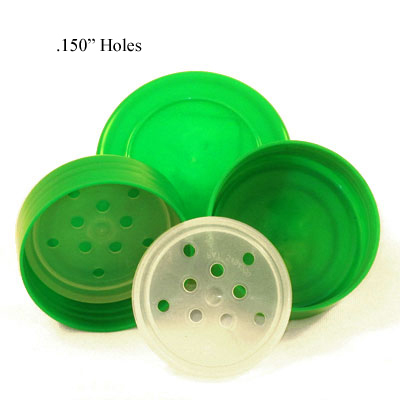 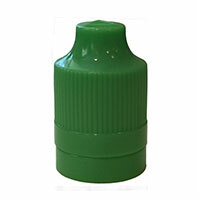 Used with all of our plastic caps. 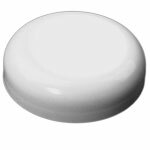 F-217 is a soft polyethylene foam core covered on top and bottom with solid, clear polyethylene supplied in .050 thickness. 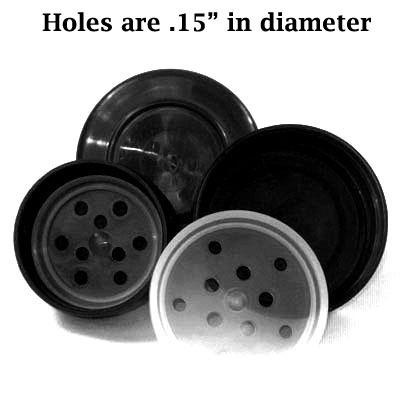 F217 has become the industry standard due to its all purpose compatibility, resilient, compressible seal, cleanliness (no pulp dust) and economy. 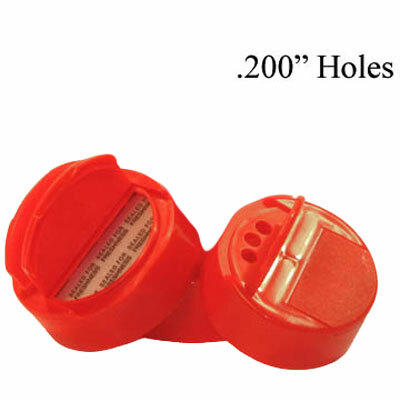 F217 liners have excellent chemical resistance and a low moisture transmission rate. 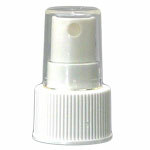 F217 also has good taste and odor resistance. 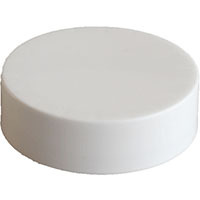 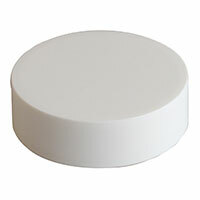 Styrene foam material coated on the down facing side with torque activated adhesive. 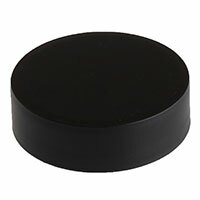 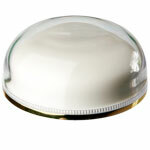 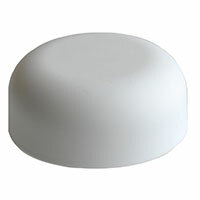 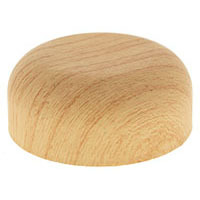 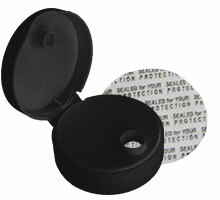 Pressure-sensitive inner seals adhere to plastic or glass bottles with normal application torque. 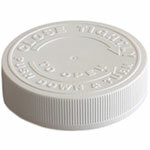 Pressures sensitive liners are supplied pressed into closures and adhere to the bottle finish when the closure is applied. 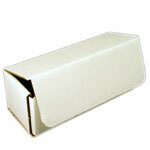 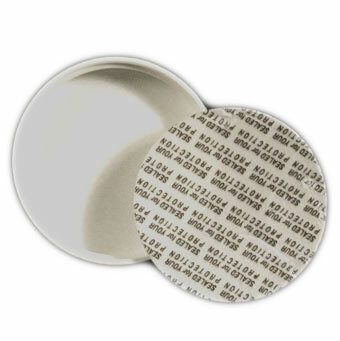 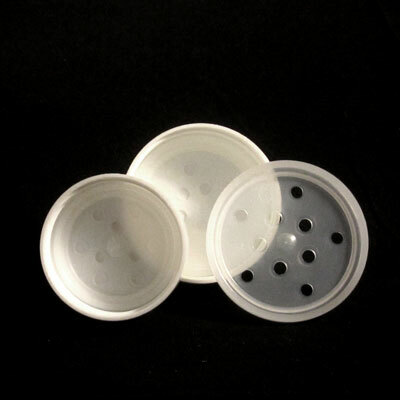 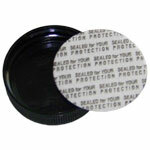 Pressure sensitive liners stick to the container because one side is coated with pockets of adhesive. 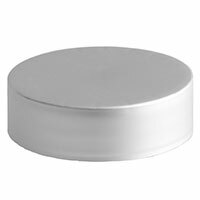 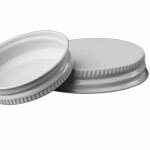 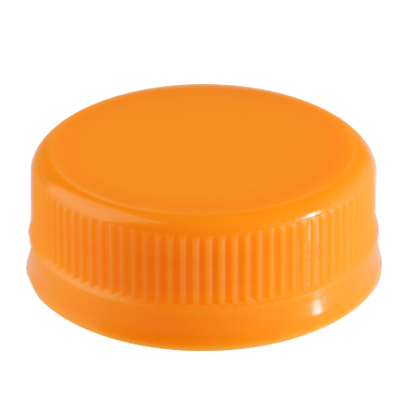 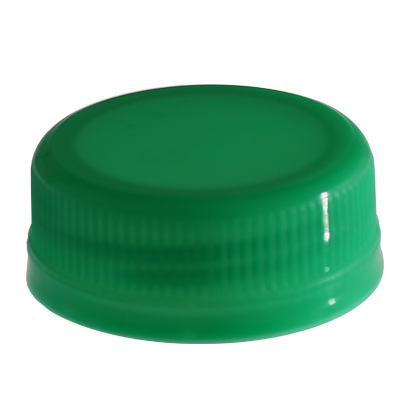 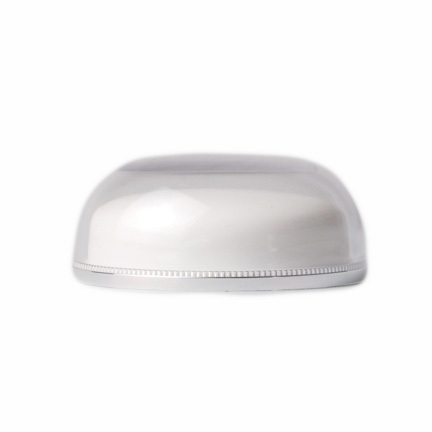 When the closure is applied to the container, the pockets of adhesive rupture between the closure and finish of bottle or jar. 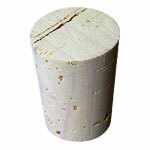 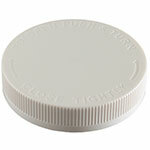 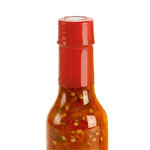 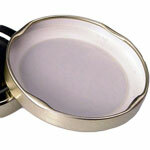 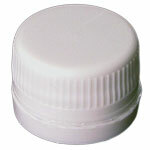 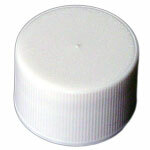 The pressure sensitive liners then stick to the bottle or jar and remain in place when the closure is removed. 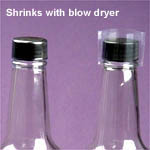 No extra equipment is required. 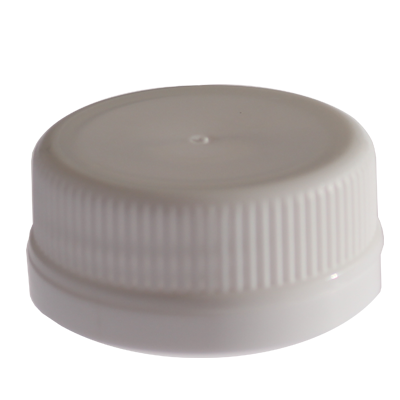 This material needs a dry land area on the bottle and therefore is suitable only for use with dry products such as vitamins, foods and pharmaceuticals. 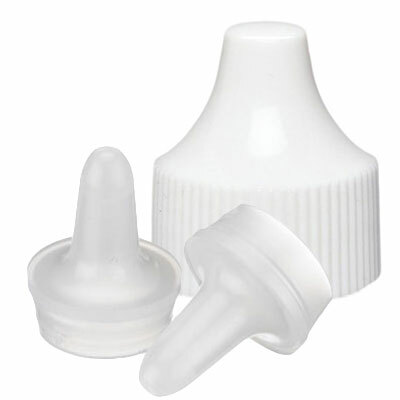 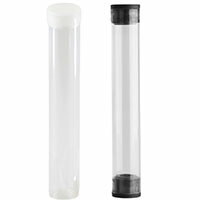 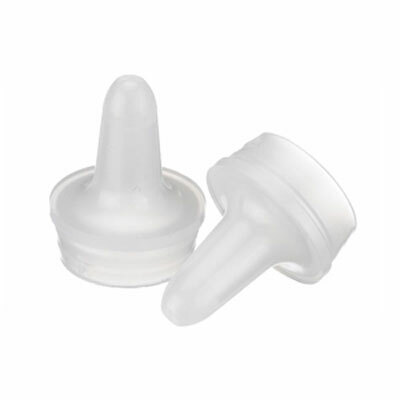 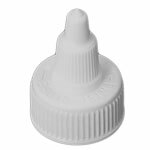 Molded in Low Density Polyethylene, Polyseal cone liners form to the inside of the bottle neck providing a leak-proof seal which guards against back-off and product evaporation. 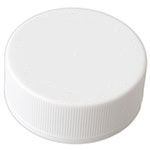 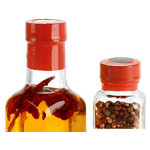 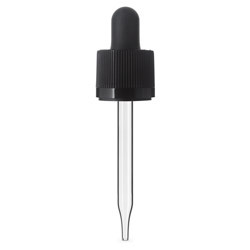 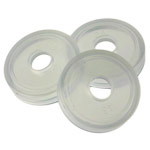 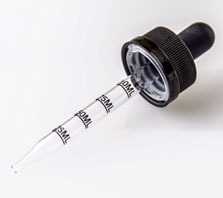 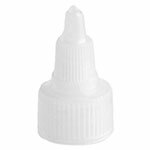 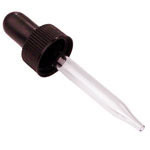 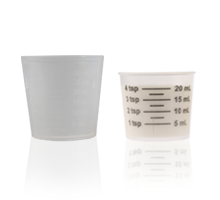 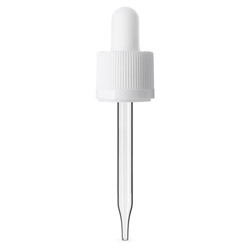 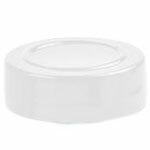 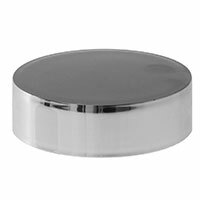 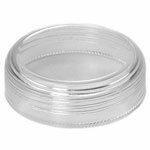 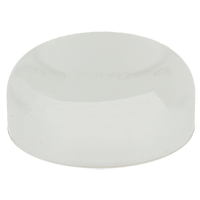 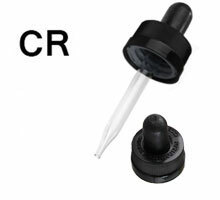 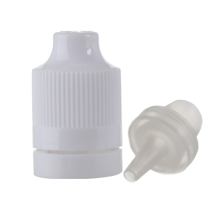 Excellent for use with acid products and essential oils, these closures are recommended for use on glass bottles only and are sold in conjunction with our line of glass vials. 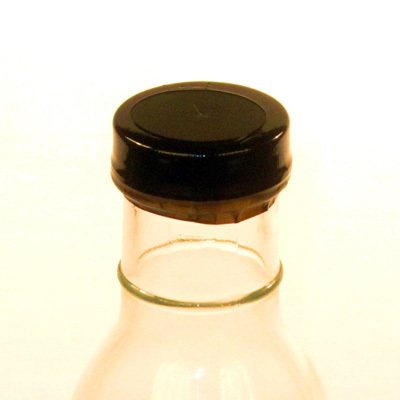 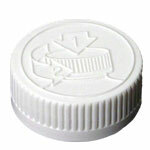 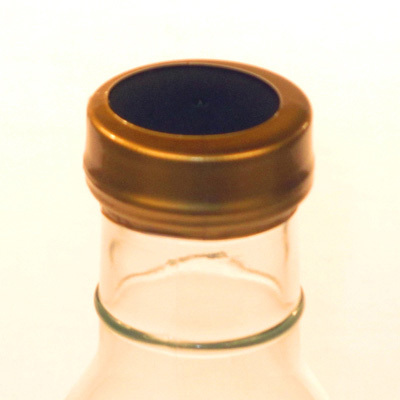 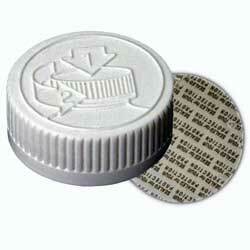 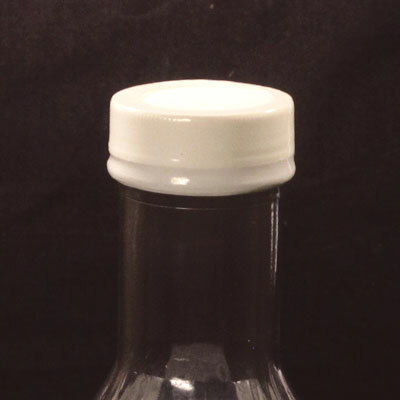 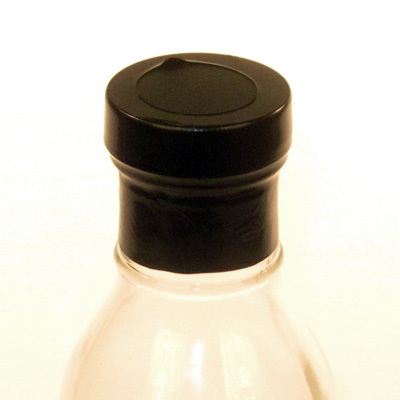 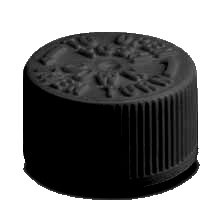 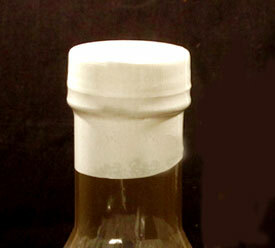 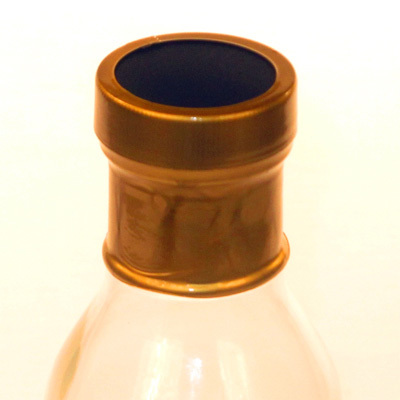 A popular general purpose linerless sealing mechanism which can be used on most all bottles. 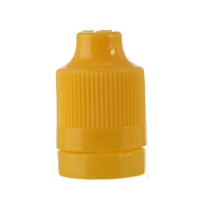 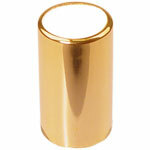 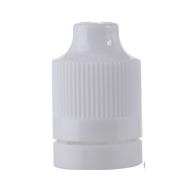 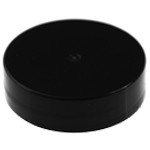 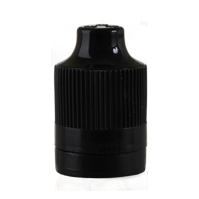 The design typically features a .045 molded inner flange which when applied with normal application torque compresses to approximately one-half of its thickness while sealing against the bottle lip. 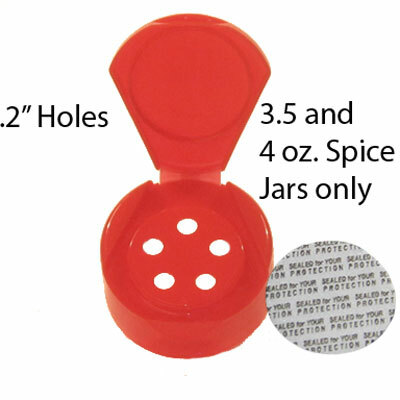 The liner creates a water tight seal with a bottle having a minimum .065 wide sealing surface which is free of nicks, burrs or irregularities. 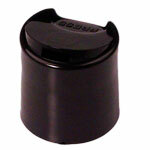 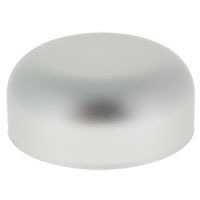 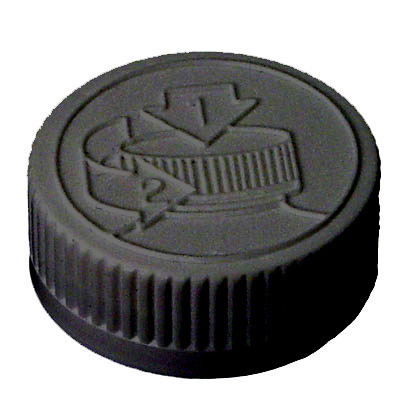 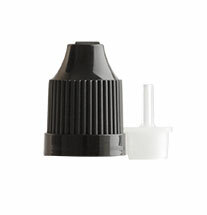 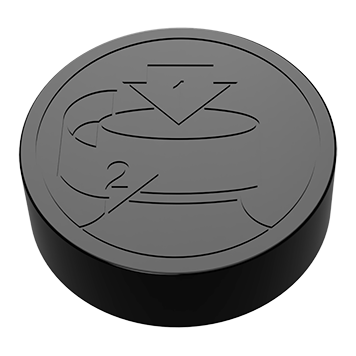 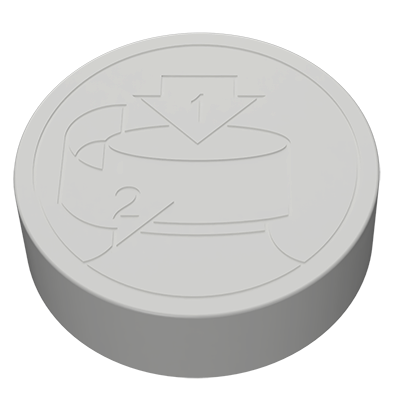 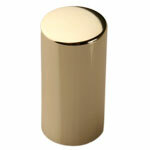 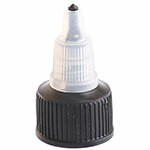 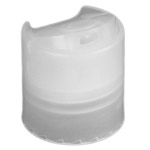 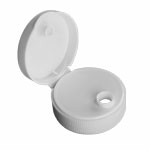 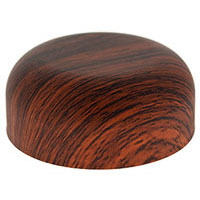 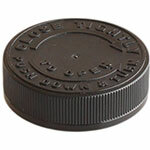 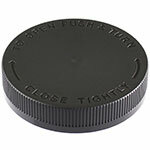 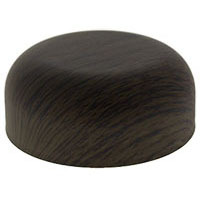 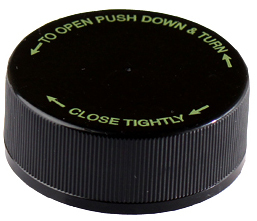 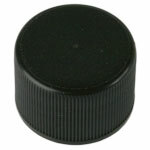 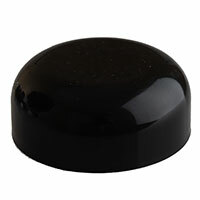 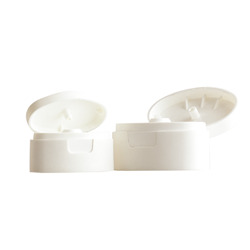 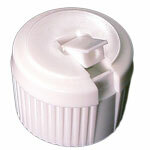 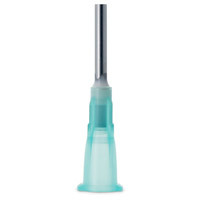 This style linerless mechanism is available in our dispensing caps.